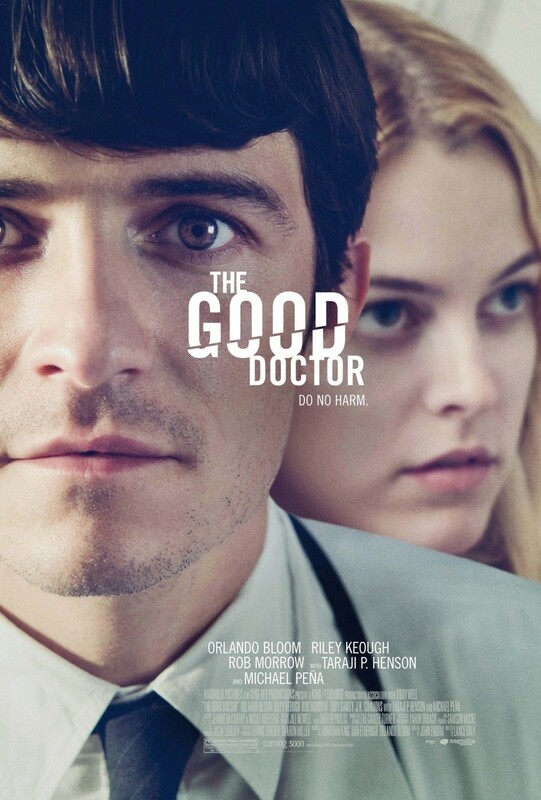 The Good Doctor DVD and Blu-ray release date was set for December 18, 2012. Young Doctor Martin Blake begins his first residency at a Southern California hospital. He comes in with a chip on his shoulder but is soon dismayed at his inability to impress his superiors and the resident nurses. His ego gets a shot in the arm when he manages to successfully treat young Diane of a kidney infection. Diane's family hails Martin as a savior, further fueling his need for acceptance. In a desperate attempt to be continuously praised, Martin delays Diane's recovery through improper treatment. His ploy goes terribly wrong when the kidney infection spreads, and Diane dies.